Palate: Warm, with honey, nutty flavors. A good length finish that's both clean and crisp. 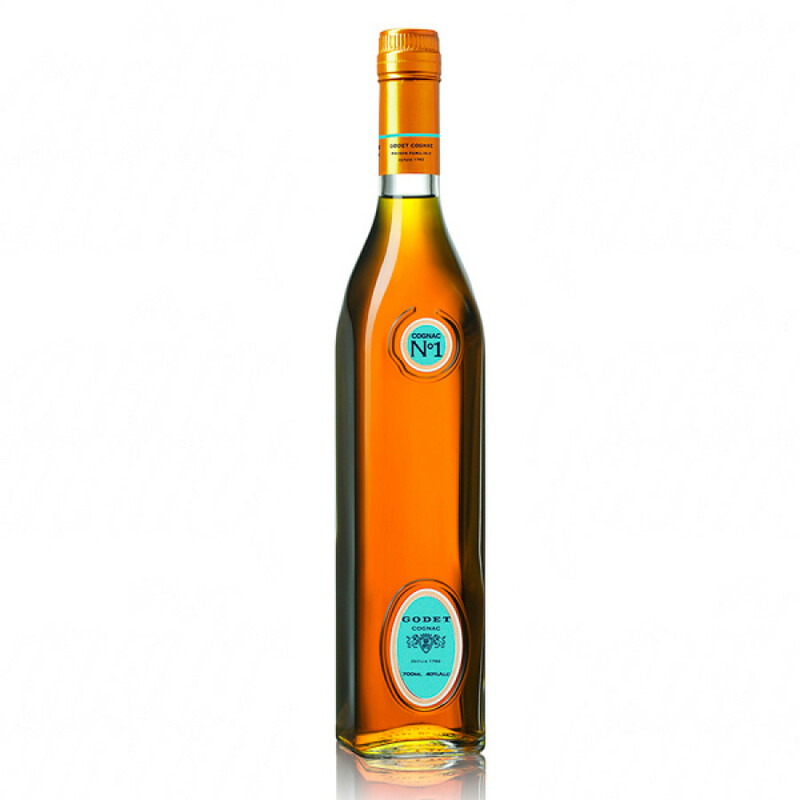 The Godet VS N°1 Cognac has been specifically produced to be used in the art of cocktail making. This makes for a very specialized blend–one that's powerful enough to hold its own amongst the flavors of the other components in the drink, yet smooth enough to create the perfect marriage for the overall taste. And Godet have certainly managed this with aplomb!